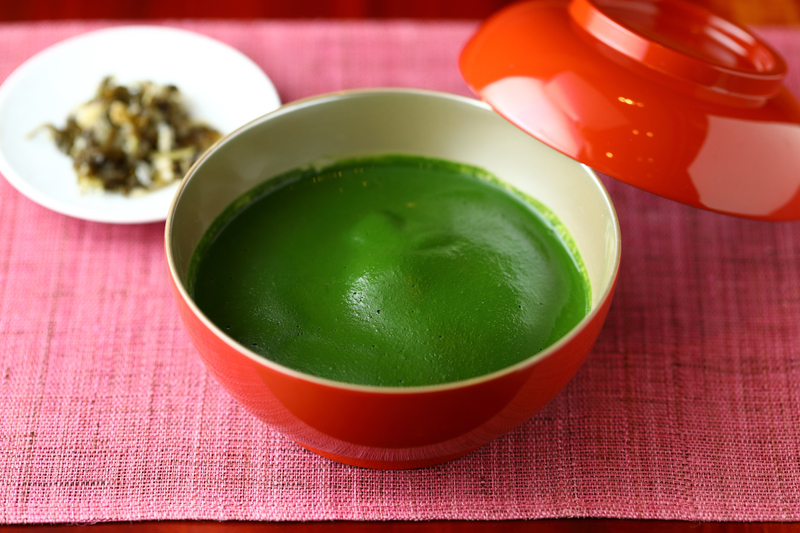 Nakamura Tokichi was founded in 1854 in Uji Shi, one of the most reputable origins of Japanese tea. 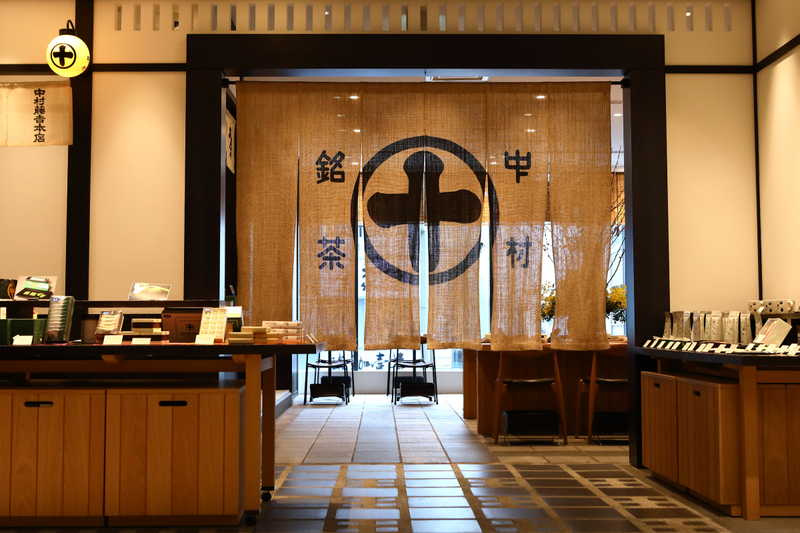 With extensive knowledge and delegation to the true culture of Japanese tea, Nakamura Tokichi manages to improve and evolve their taste, product, and experience throughout the last century, never ceasing to escalate the dining experience for their customers. 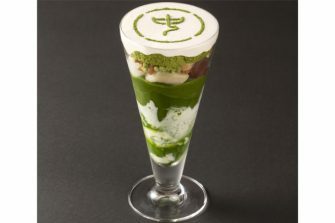 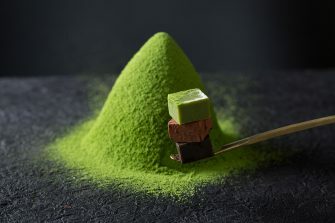 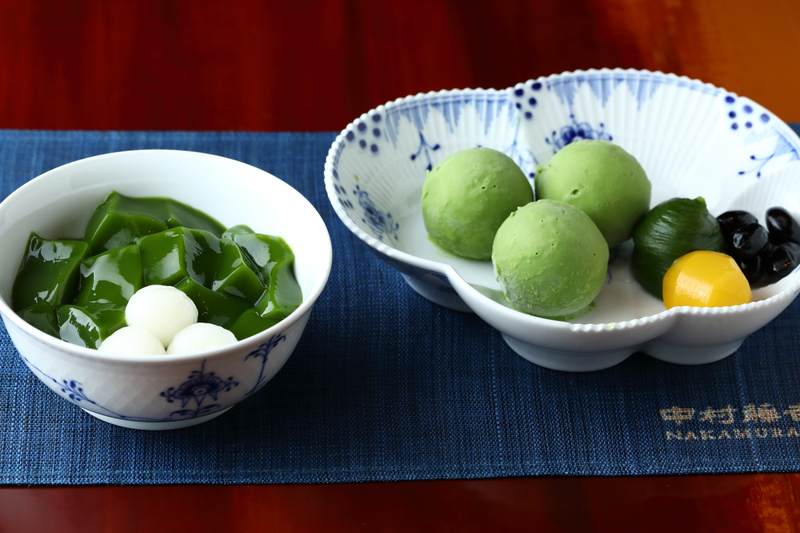 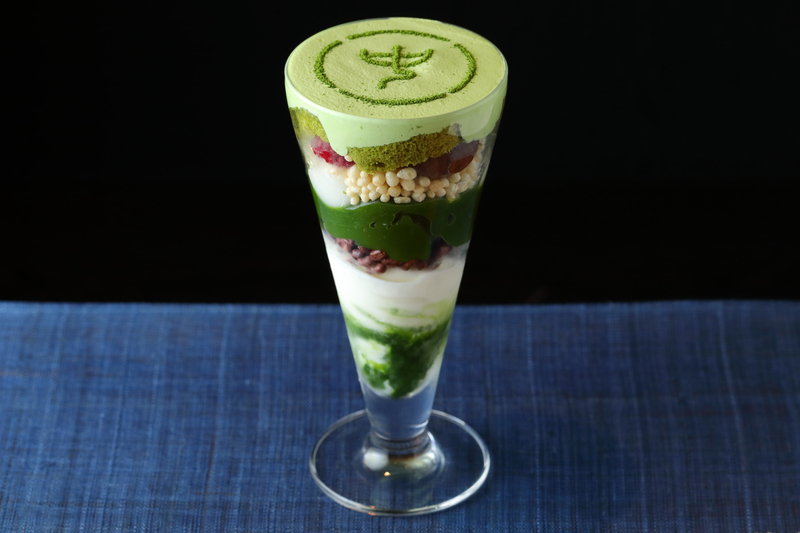 Nakamura Tokichi has carefully selected a variety of precious Japanese teas to develop unique recipes of delicious desserts, allowing their customers to experience the remarkably delicate taste of Japanese teas. 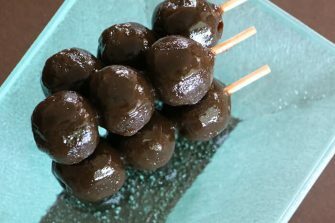 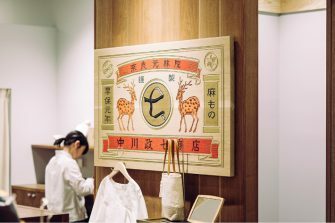 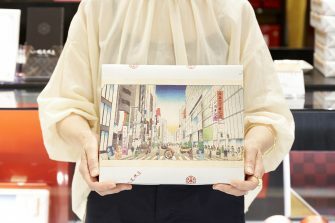 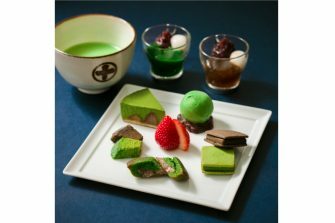 Apart from dining service, Nakamura Tokichi also offers different beverages, delights and gifts from their shops to tea lovers.